BlackHawk's S.T.R.I.K.E. 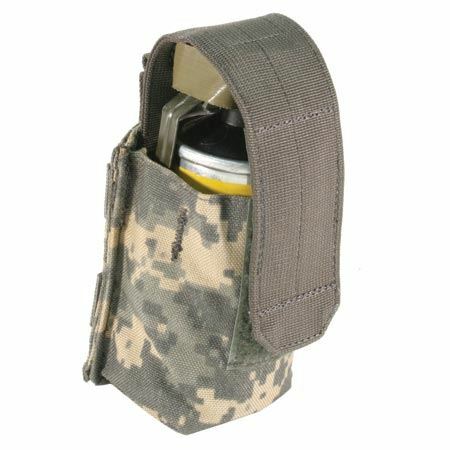 Single Smoke Grenade Pouch. Designed to hold one smoke grenade. The pouch is available in many colours and mounts.